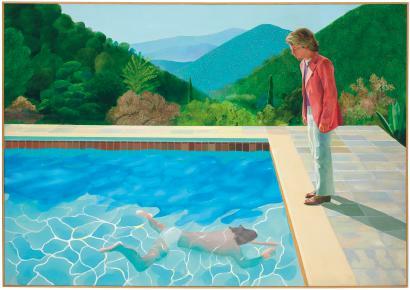 On Thursday, David Hockney’s “Portrait of an Artist (Pool with Two Figures)” was sold for $90.3 million at a Christie’s auction in New York, setting the record for a living artist. Back in 1972, his dealer sold it for just $18,000. Hockney won’t see a dollar, because in the U.S., artists aren’t entitled to royalties when a piece changes hands. Even though you won’t find samples of his art on Mind the Post (for obvious copyright reasons), I am a big fan of David Hockney. But uh oh! You have to be extremely… bored? to pay $90.3 million for THIS painting (and have $90+ million, of course). Let me offer you a true bargain. 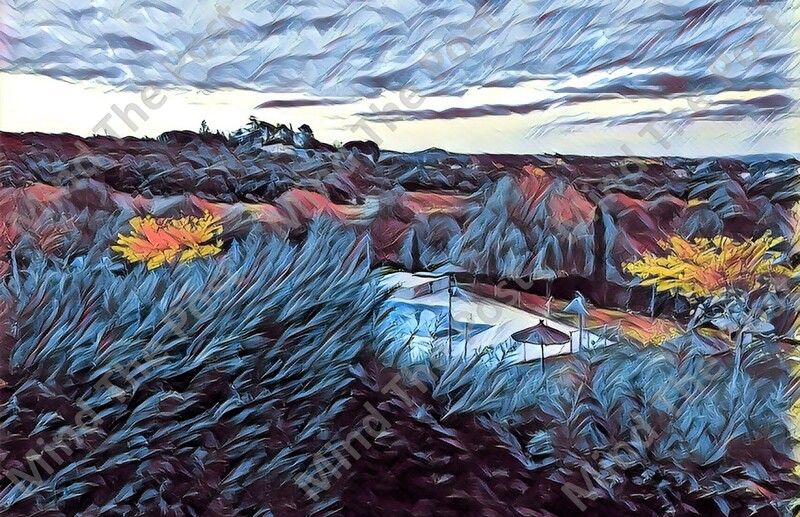 For only $9 million, my “Winter is Coming 2018 (Pool without Figures)”. Hurry up! There is only one copy left.